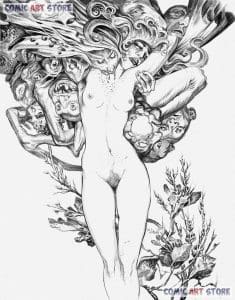 Paolo Martinello is born in Vicenza in 1975, he graduated at the Accademia di Belle Arti in Venice. 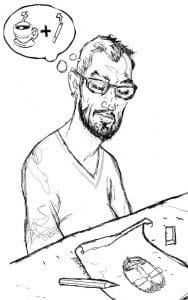 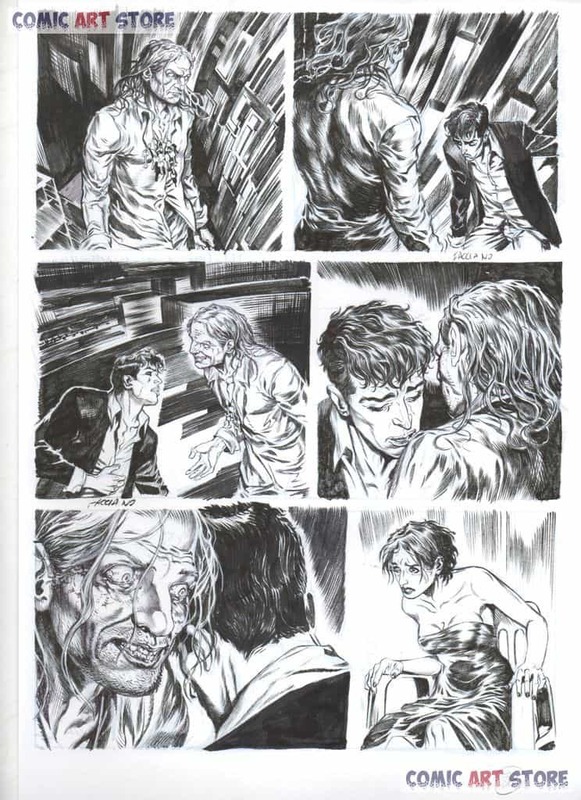 He published his comic stories in some Fanzine ( "Trash", "Rave", Tornado Press and Skizzo from Centro Fumetto Andrea Pazienza). 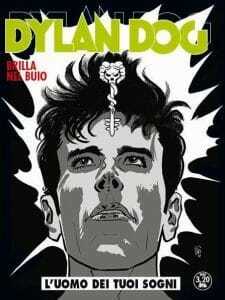 Later he began working for the publishing industry (Cedam and Mondadori Ragazzi) as illustrator. 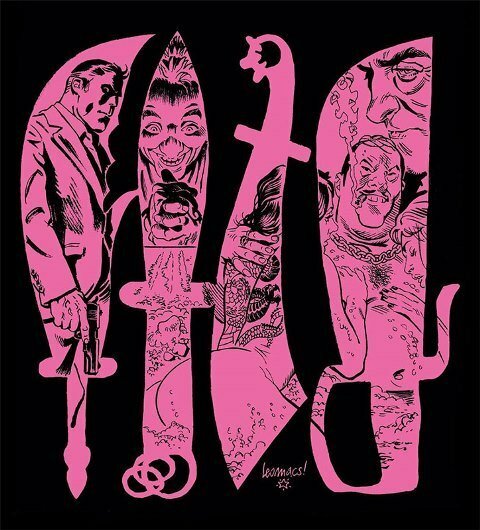 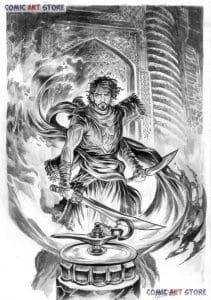 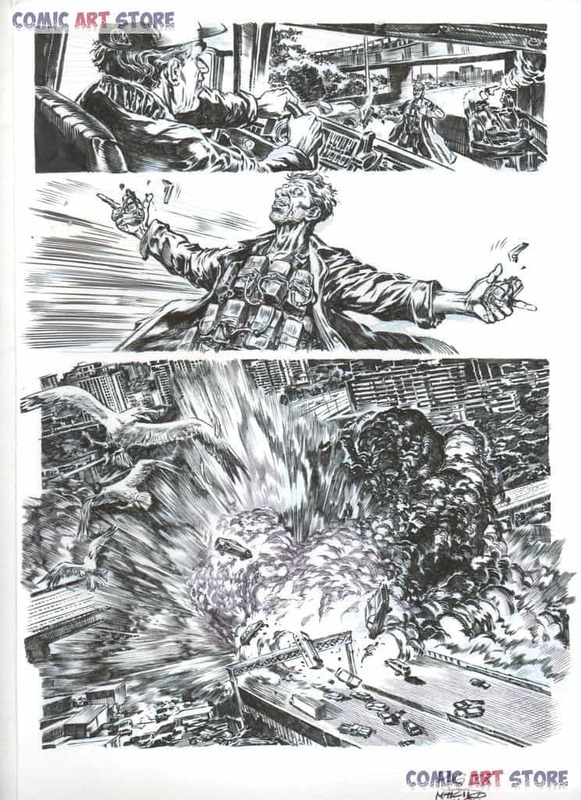 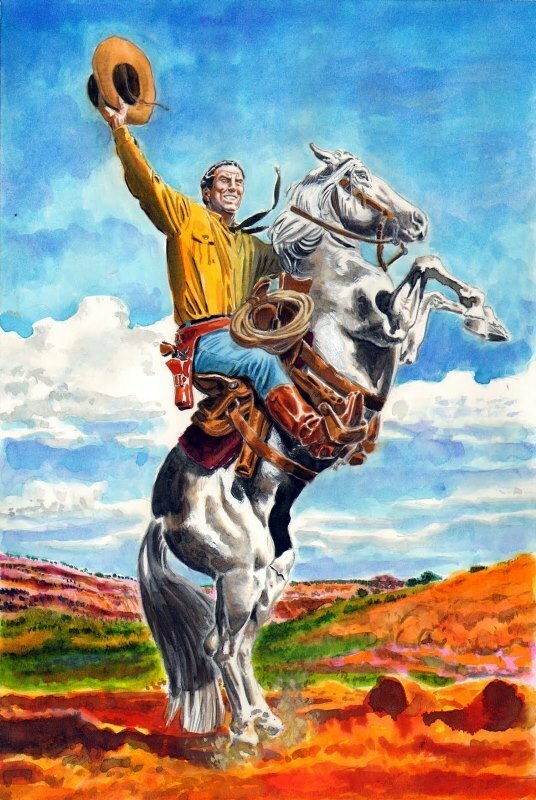 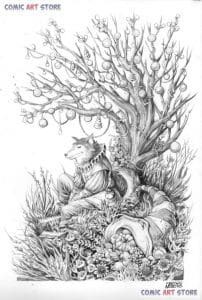 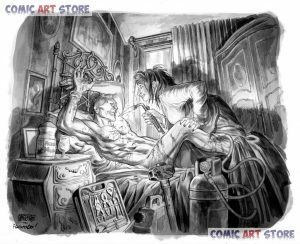 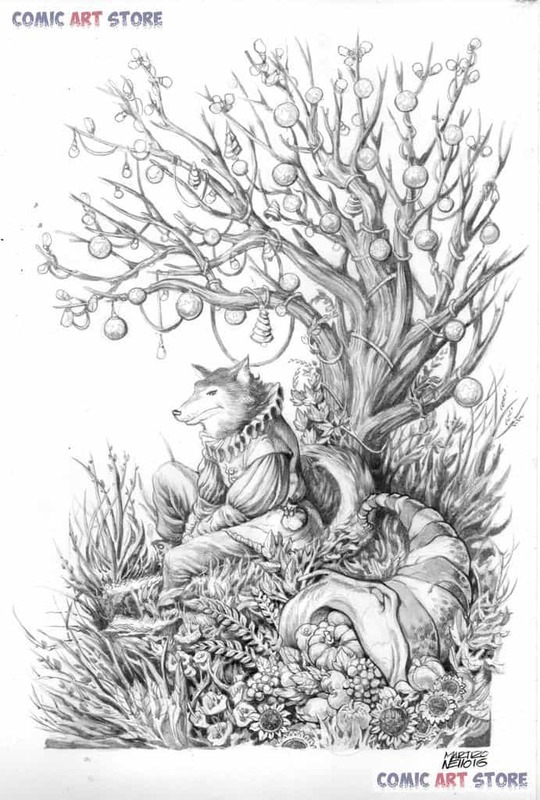 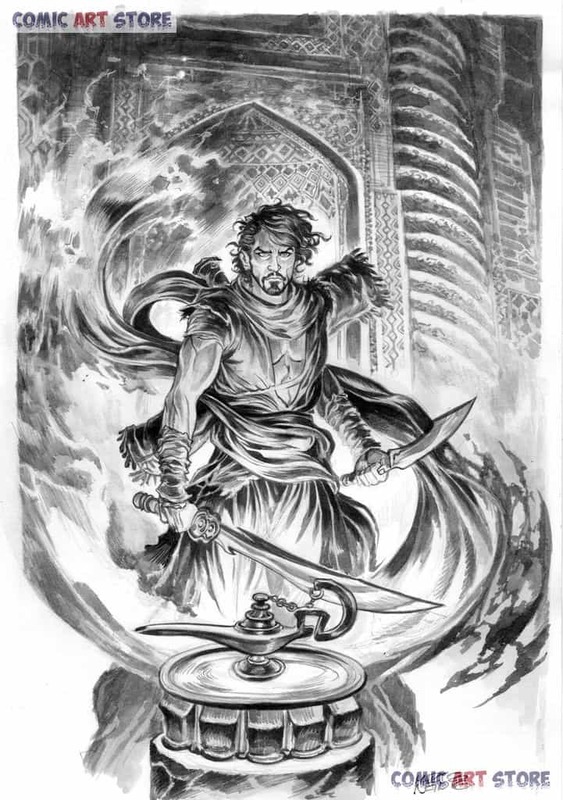 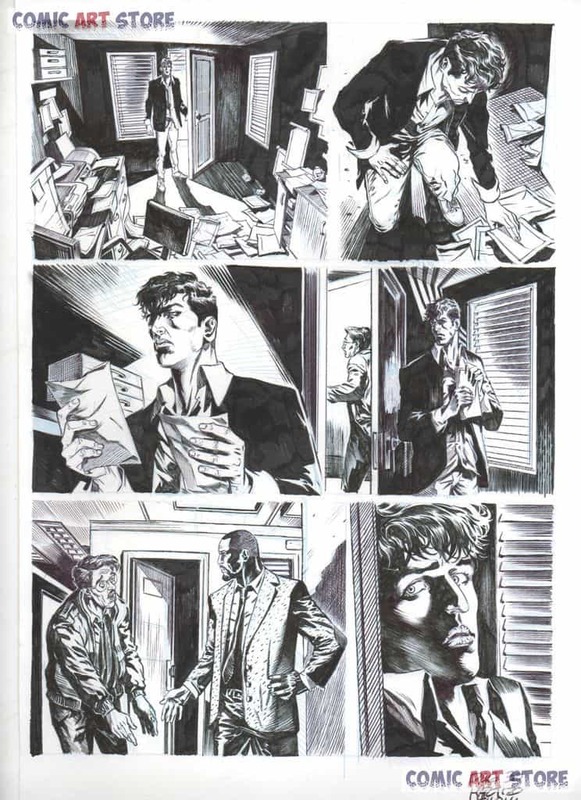 In 2003 he became a full-time free lance designer and joined the Giuseppe Palumbo's Studio Inventario; He realizes for advertising illustrations and scholarly publishing, as well as comics for the series "Real Crimes" of Edigold. 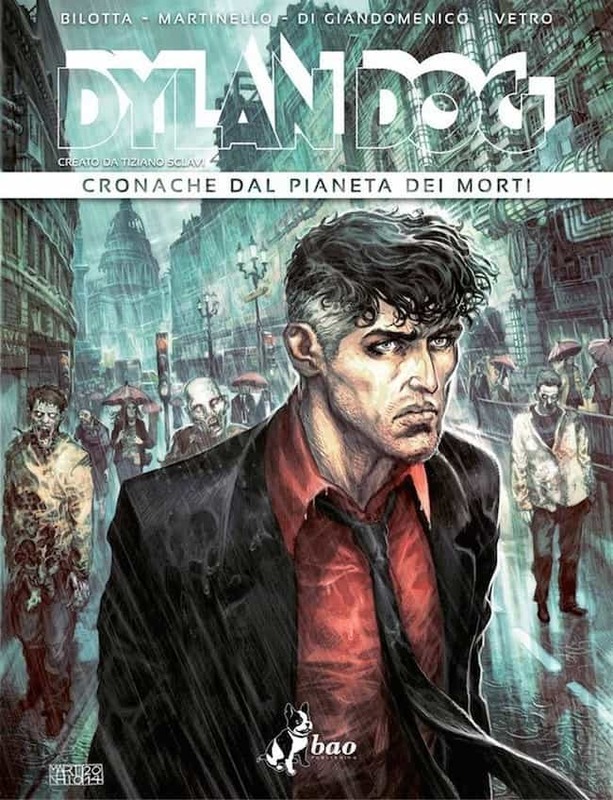 He collaborates with Feltrinelli, Zanichelli, Lo Scarabeo and De Agostini. 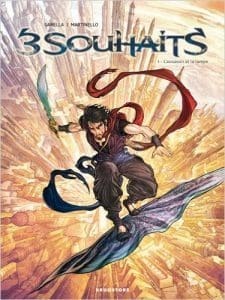 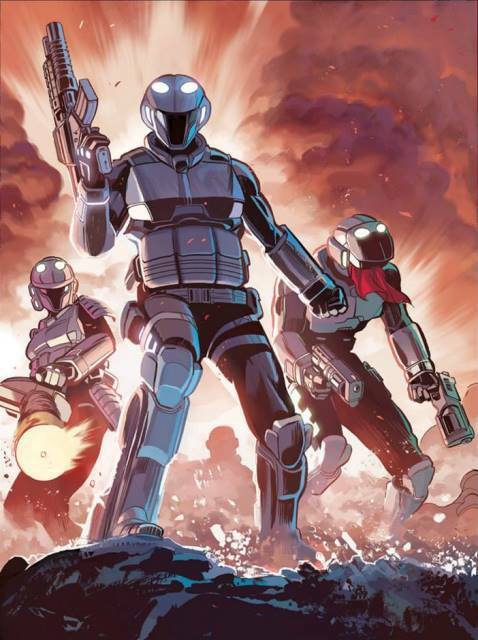 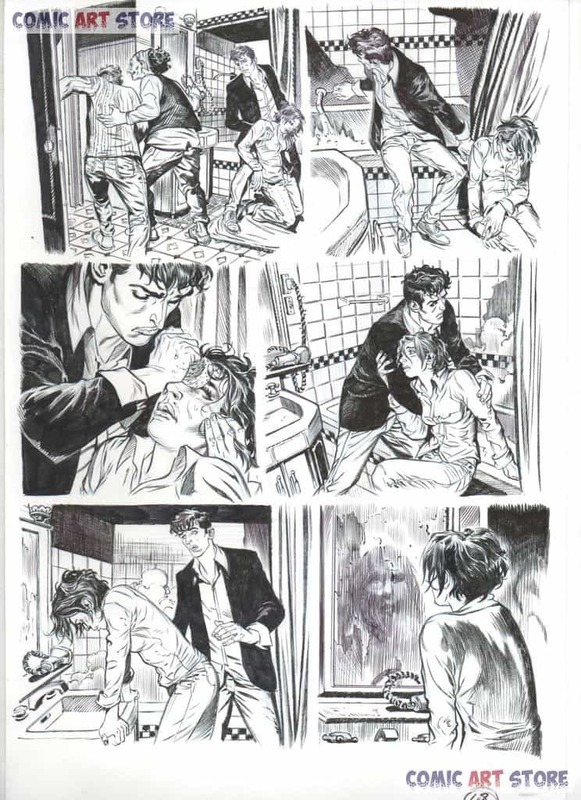 He creates a miniseries for Eura Editoriale and collaborates, for the French market such as Dargaud ( "La Compagnie des Glaces") and Glénat / Drugstore ("Trois Souhaits"). 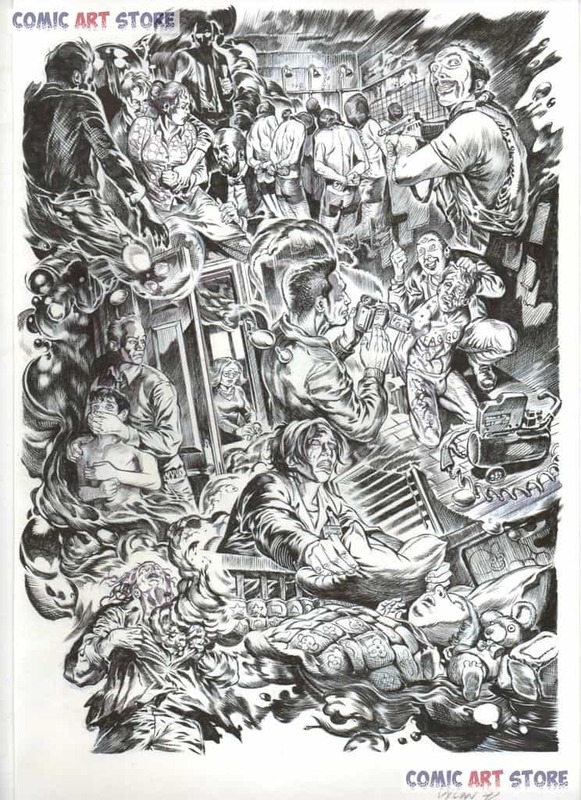 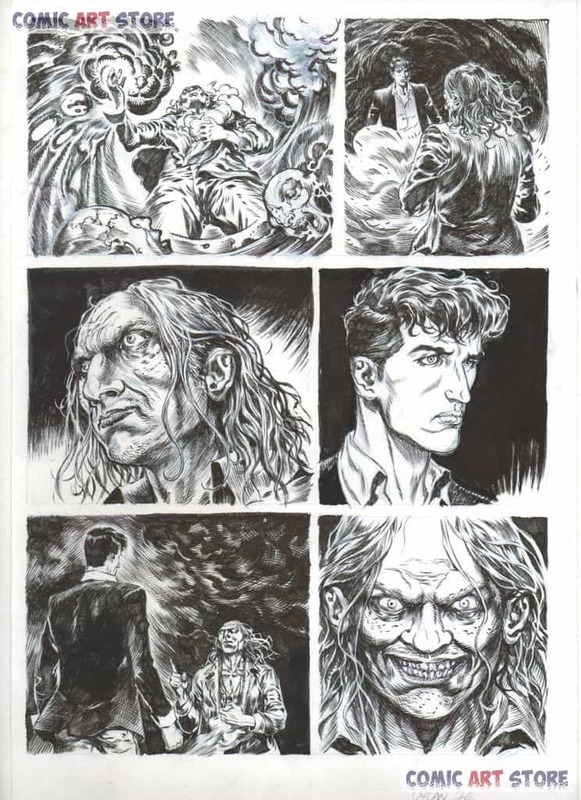 In 2010 he drew all the covers of the comic book series "Valter Dark" (Star Comics). 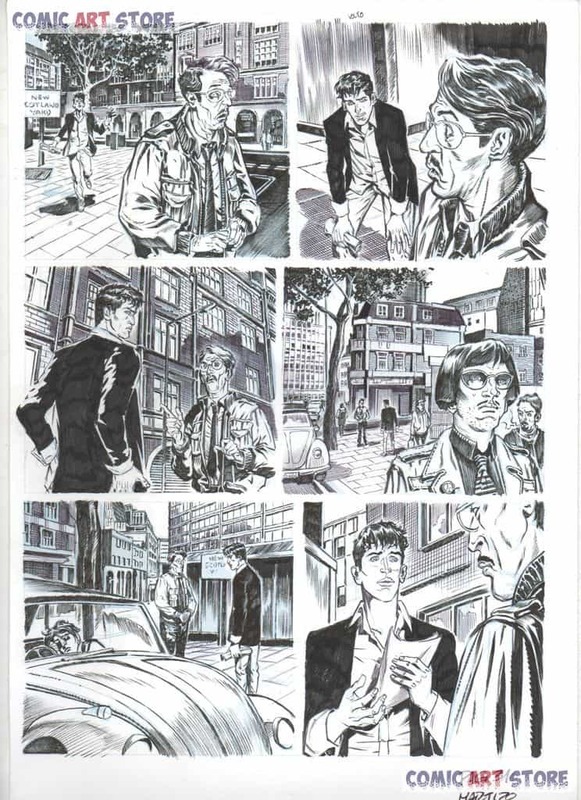 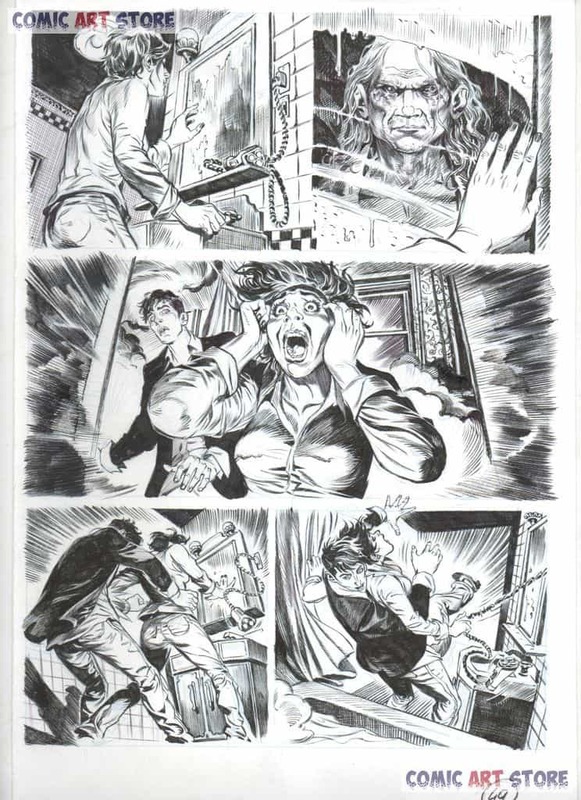 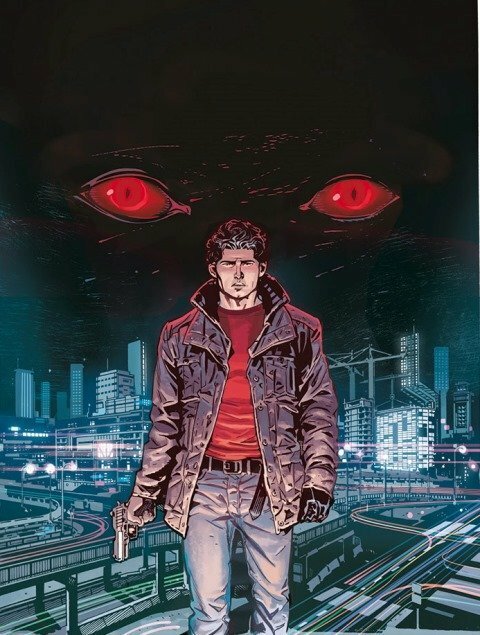 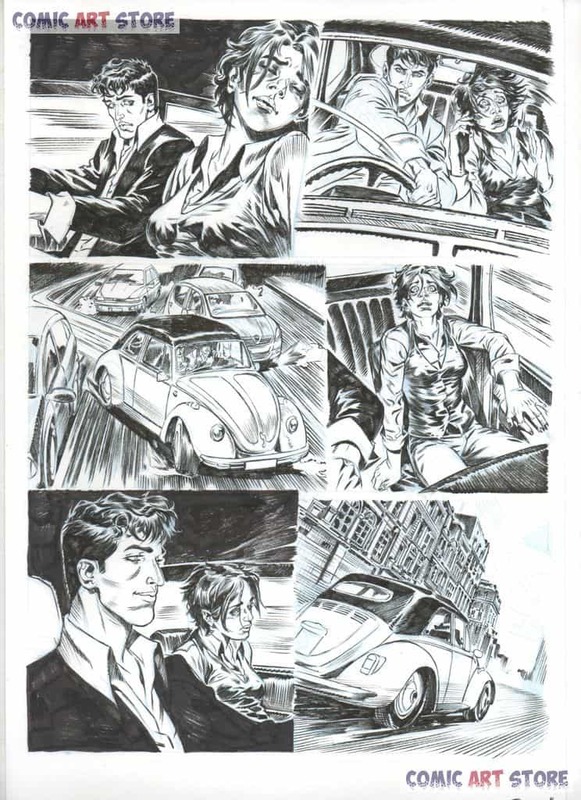 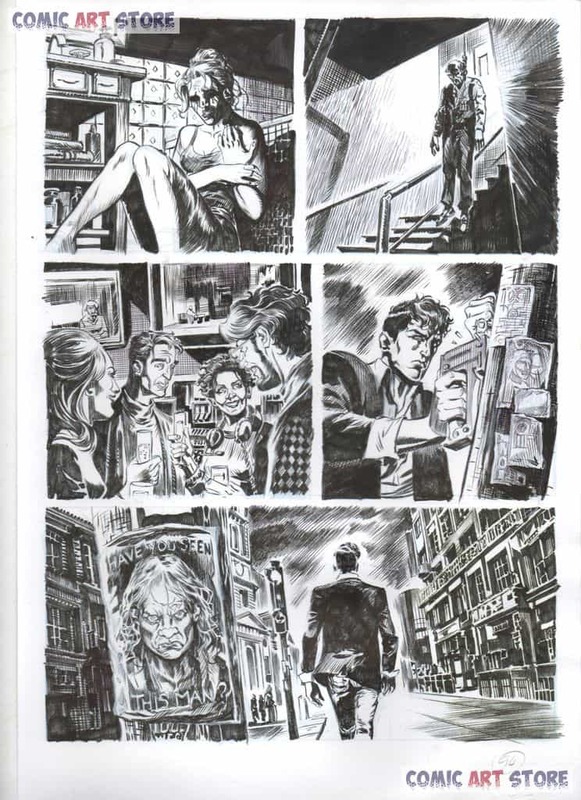 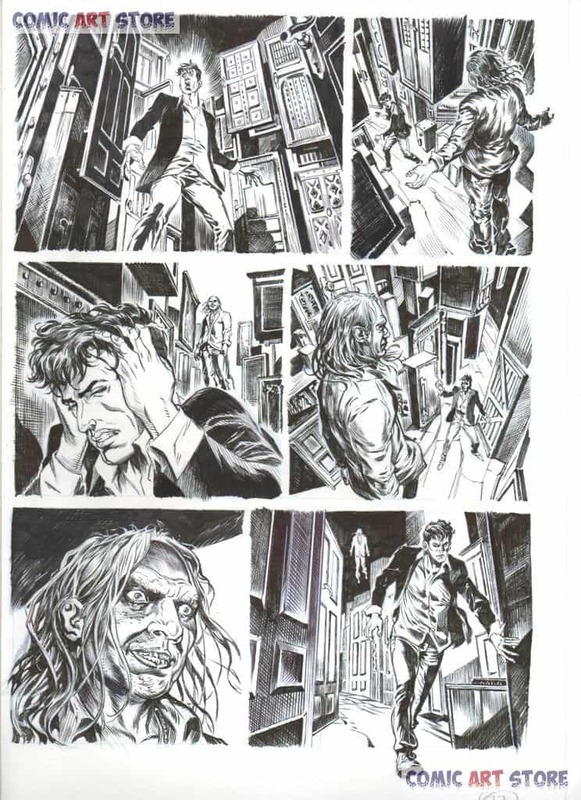 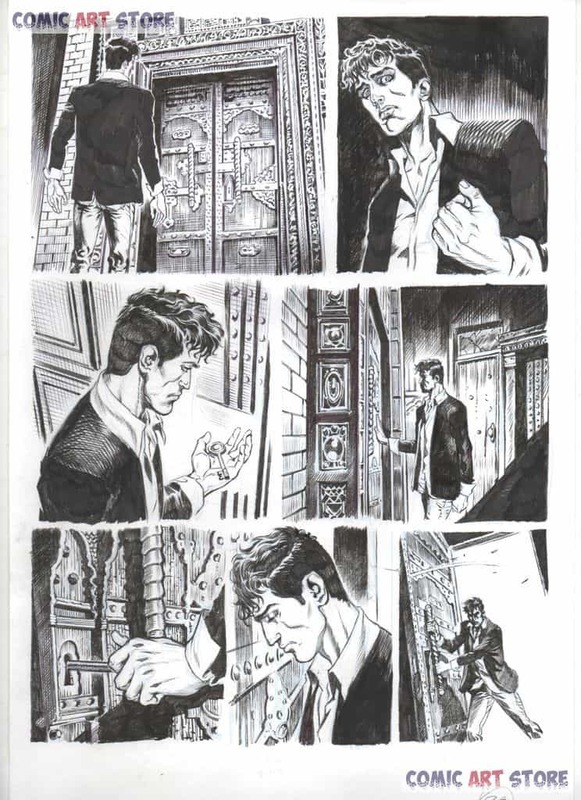 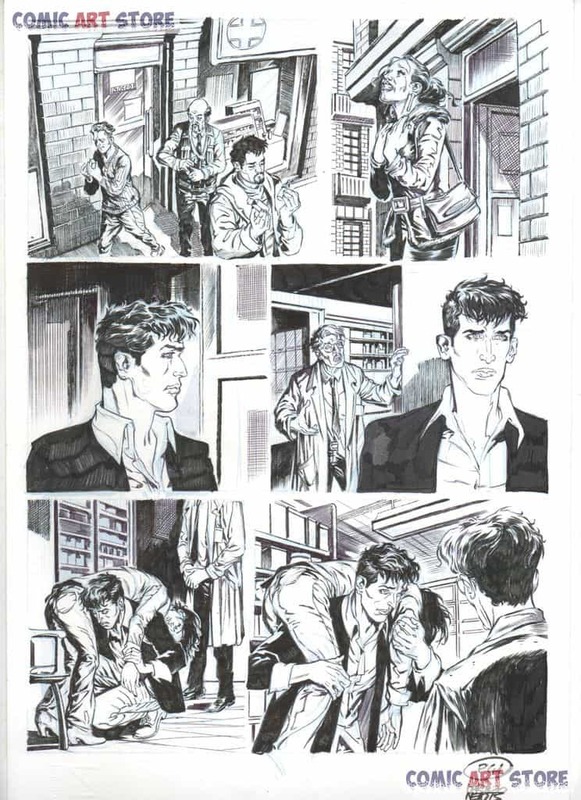 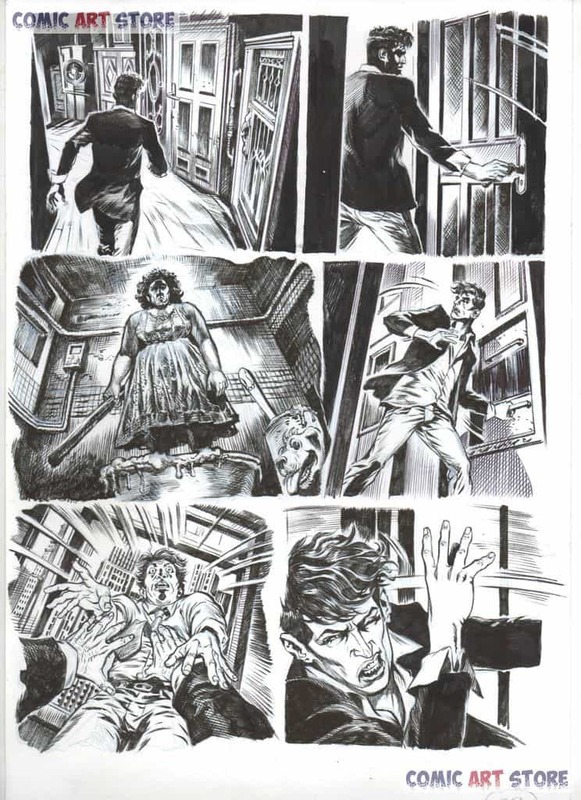 In 2013 he starts his collaboration with Sergio Bonelli Editore, on the famous Dylan Dog title.